BABY FOOD FOR CREATIVES: What do you know about the future? What do you know about the future? Google and I have a love/hate relationship. I love the products and quick and easy assess to information. But seriously though, no one likes a know it all. Especially not a Big Brother type, I-know-everything-about-your-life-and-have-it-all-saved-in-a-database-until-I-can-figure-out-how-to-use-it-against-you know it all. If we were in high school we'd totally be Mean Girls type friends. 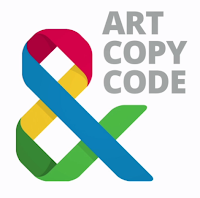 All that being said, I effing LOVE Art, Copy & Code, Google's latest advertising experiment. And there's also a talking shoe. The film is pretty cool. Showing you in real-time where you are and the time you're watching it, and bits and pieces change each time you watch it, making it very dynamic and alive. Which is where we need to be in today's world. It's a bit easier with social media that totally lives and breathes on the here and now and requires brands to stay on the ball in order to stay relevant. 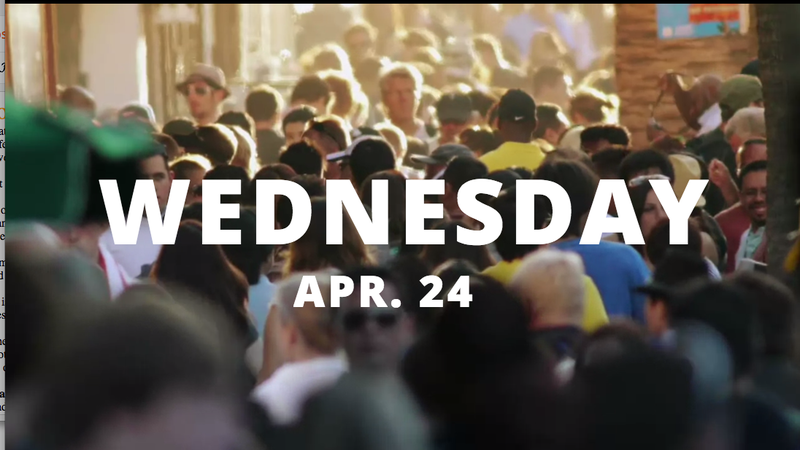 But when it comes to ad campaigns and such, when we're working on holiday campaigns in August and Mother's Day campaigns in January... we're kinda always behind the curve. We have to be reactive instead of proactive. My challenge to you today is to think about what you can do as a creative to help this. Off the top of my head - being fluent in the hows and whys of social media, keeping up with trends and changes in just about everything and staying up to date with art, culture, technology and everything that's going on in the news all around the world (gosh that sounds like a full time job all by itself). The bottom line is: you need to know what's happening now AND more importantly, what's happening next. Mailbag: New to the Biz, What Now?